This post may contain paid referral and/or affiliate links. If you chose to sign up or purchase through my links there is no additional cost to you. Thank you for your support. Are you a stay at home mom? Stay at home dad? Disabled? Laid off? Just want to make some extra money? To pay bills? Pay down debt? To go on vacation? No matter what your why, I have a great solution to help you make money from home. Last year I found a woman named Caitlin that started a Work at Home School. Yes, for real. I couldn’t believe it was true. Caitlin opens her school up for new students once a year. That time is now. Well, almost. Before opening registration there is a Work at Home Summit with many expert speakers in the field. 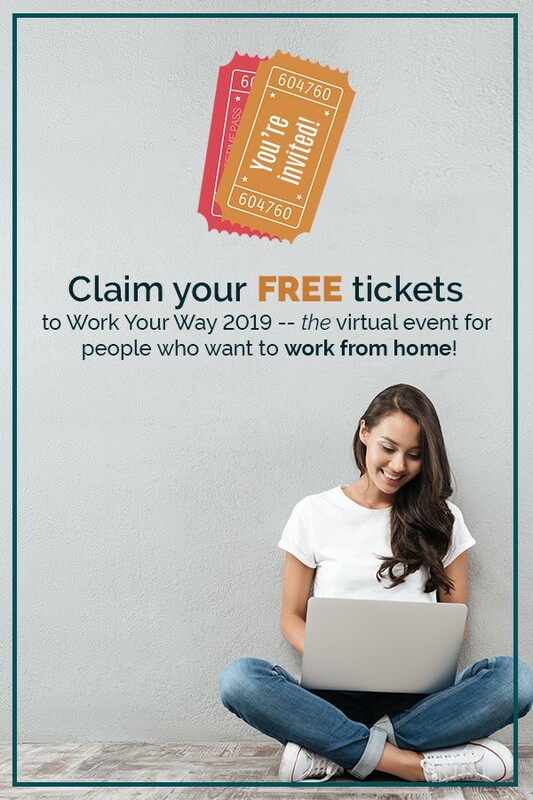 The best part of the Work at Home Summit is that it is 100% free. 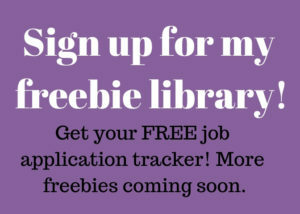 There are 37 interviews with people such as Angie Nelson speaking about remote work, Monica Froese speaking about if starting a business is right for you, Gina Horkey speaking about virtual assisting, and Michelle Gardner speaking about affiliate marketing. These are big names in the online business world. However, you can still access all of the wonderful speakers of the Work at Home Summit right now for FREE! Even if you don’t sign up for the Work at Home School, the Work at Home Summit is full of information, resources and inspiration. Don’t wait as the summit and the school will be closed for 2019 on February 4th.